Can you please increase this number in the next update? I understand, so I will manage using illustrator for manipulating the glyphs for now. Will there be any feature like that in the future? 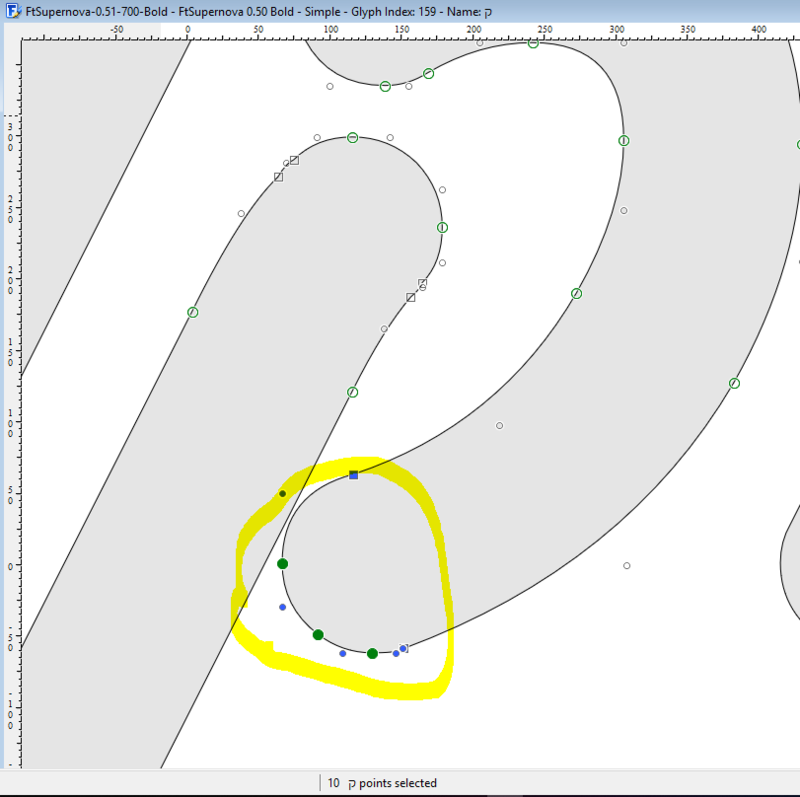 Is there a way to rotate / scale selected points?